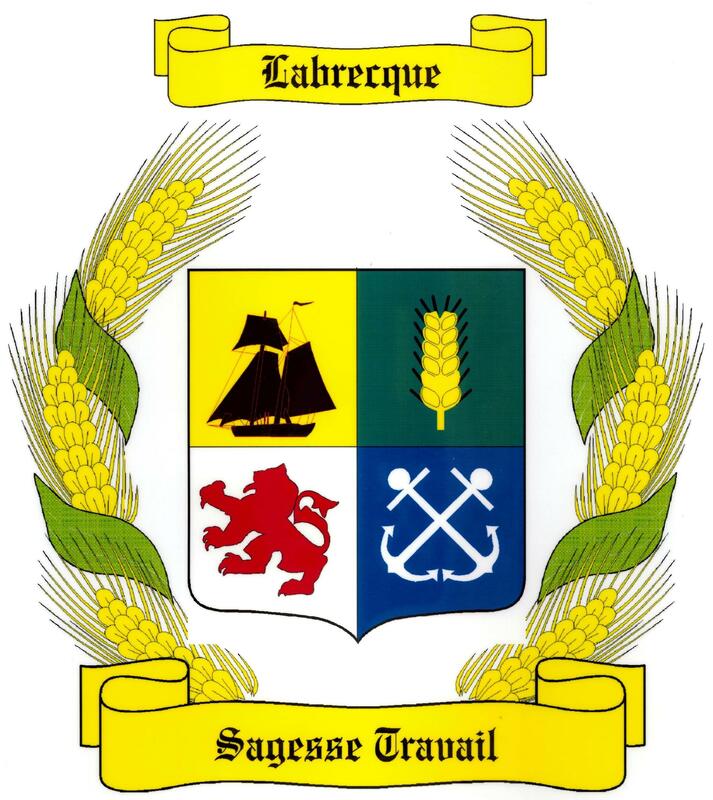 You join the many Labrecques in Canada and the United States. You receive the "Bulletin des Labrecque" issued 2 times a year. You are able to receive and exchange genealogical information with other members. You have access to the genealogical committee of the Association. You receive invitations to social, cultural and administrative meetings. You have a vote at the annual meeting, or any special meetings of the Association. You can be elected to the Board of Directors. is open to all, regarless of surname. is a place where friendly people meet. To join the Association, complete the form And return it with payment of your membership fee to the address.